A member joins the WIWA product family. 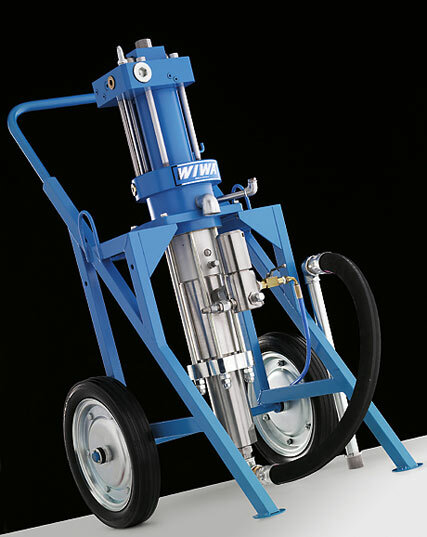 Besides the pneumatically driven WIWA application technology, which has been worldwise approved for more than 50 years, you can now buy our maximum power paint spraying units and plural component coating systems also with hydraulic motors. Hydraulics: The alternative for maximum power in continuous use. Optimally suited for operations and applications where no compressed air supply is available.